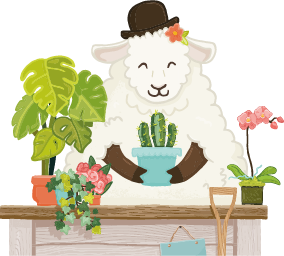 Whether you're interested in competing in an Equine or Livestock class, a Floral Art competition or even in the Schools' Challenge you'll find all of the details here! 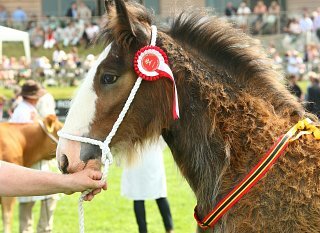 To enter an Equine class and find out more information please click here. 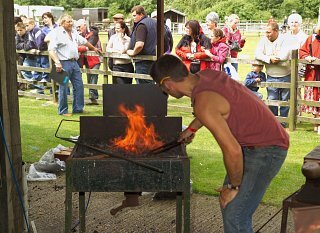 To enter the Farriery competition and find out more information click here. 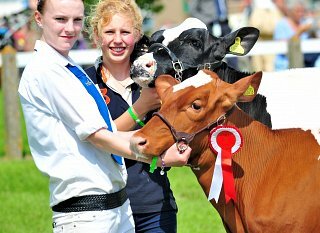 To enter a Livestock class and find out more information please click here. 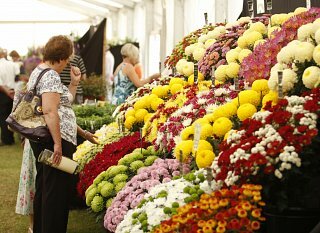 To enter the Flower Show or Floral Art competition please click here. 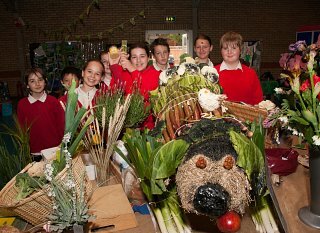 Your school can join us at the 2017 Lincolnshire Show Schools' Challenge. Early in 2017 we'll set 9 new challenges, and your school could have it's own stand at the Lincolnshire Show. 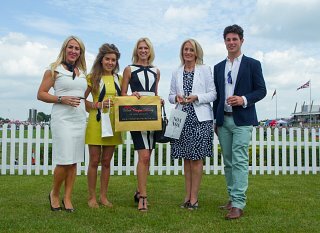 Dress to impress on the Wednesday of the Lincolnshire Show and you could win prizes!